CNBC has not independently confirmed the arrest. 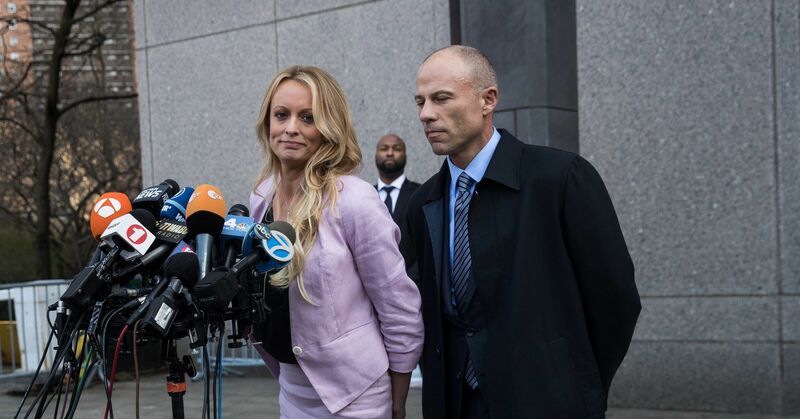 “We will vehemently contest all charges,” Avenatti said. 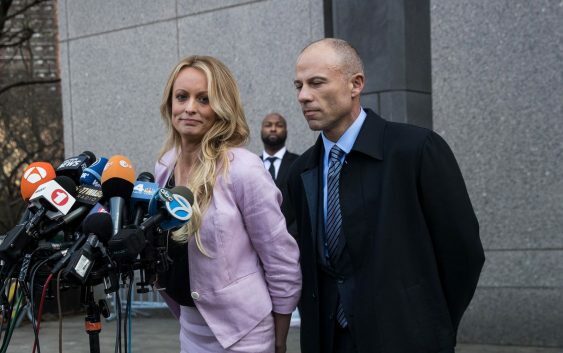 In October 2016, on the eve of the presidential election, Michael Cohen, then Donald Trump’s personal attorney, used a shell company he had set up to pay Daniels $130,000 in exchange for her signing a nondisclosure agreement. —CNBC’s Dan Mangan contributed to this report.